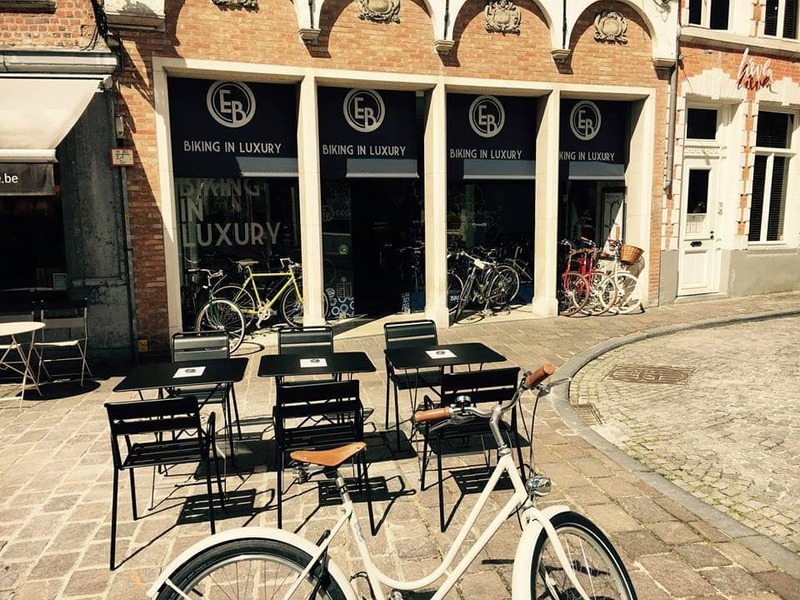 A showroom, lounge en trendy bib and bikes are key. That magic combination alone guarantees this ‘Brugse Schone’ (beauty of Bruges) a place in this list. Also, you can test numerous first class bikes on the city’s cobblestones.